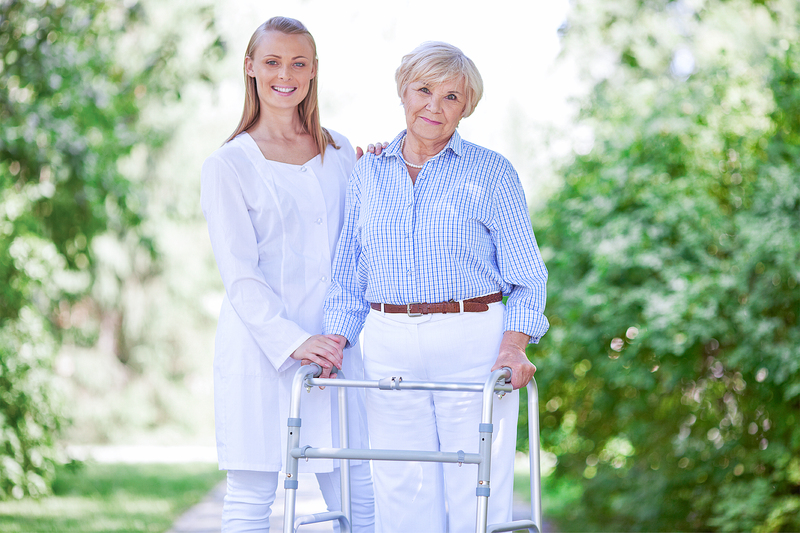 You can be assured that all the programs we offer at Caring Hands Adult Medical Daycare are specifically designed to meet the needs of the aging and disabled adults and to ease the lives of their family and caregivers by providing cost-effective alternatives to nursing homes or institutional care. Most importantly, our programs are created with one purpose and that is to enhance the quality of life of our clients. We are an Adult Daycare in Baltimore, Maryland that recognizes all the individualized needs of our clients.